In this fast-paced world, where we don’t find enough spare time to take care of our health and body, we often neglect major causes and symptoms of major heart diseases including Heart Attack and Cardiac Arrest- responsible for a large number of deaths worldwide. And the worst part being that till the time we realize, it’s already quite late. That’s why it becomes imperative for all of us to stay aware of symptoms and causes of Heart Attack and Cardiac Arrest. In addition to this, we should also try to best prepare ourselves for the actions to be taken in case of emergency situations with appropriate knowledge and mental presence. A heart attack happens when a plaque, a sticky substance, or blood clot partially or totally blocks the coronary arteries resulting in reduced or no blood flow to a particular part of the heart. 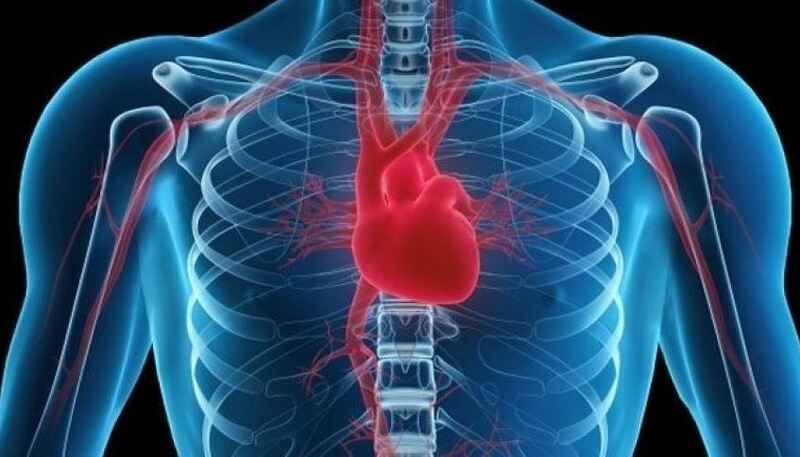 As our heart muscle requires a constant supply of oxygen-rich blood to nourish it, losing the blood supply damages or kills the heart tissue and subsequently damages our heart muscle while making it “starved” for oxygen-rich blood, and causing permanent damage. Most heart attacks are caused by coronary heart disease. A cardiac arrest happens when your heart stops pumping blood around your body. A heart attack can further result in a cardiac arrest, but they are two different things. In cardiac arrest, blood flows to the brain, lungs and other organs get eventually disrupted. Shortness of breath (Cardiac arrest) – Someone who has had a cardiac arrest will be unconscious and won’t be breathing normally. Some people have a heart attack without having any symptoms (a “silent” myocardial infarction), which is relatively more common among people with diabetes. During a heart attack, symptoms last 30 minutes or longer and are not relieved by rest or nitroglycerin under the tongue. Make the person lie down flat on a firm surface and loosen clothing so that he/she would be able to breathe properly. Do not let or make the person walk. Keep a check on the pulse on the side of the neck. For both the heart arrest and cardiac arrest: If the person is in unconscious state, perform cardiopulmonary resuscitation (CPR)- a combination of chest compressions and rescue breaths that can help in saving the person’s life. In case of a cardiac arrest, one can further use Automate d External Defibrillator (AED). Cardiopulmonary resuscitation (CPR) is a life saving technique useful in many emergencies, including heart attack or near drowning, in which someone’s breathing or heartbeat has stopped. However, it has to be done very carefully and only if you are completely prepared about doing it. After all, it’s a matter of someone’s life and death. Place heel of one hand on lower half on breast bone with the heel of second hand on top of the first. Using upper body weight, push hard, at least 2 inches in depth and give continuous and interrupted 30 chest compressions at a definite rate of at least 100 per minute. Also, provide mouth to mouth breathing by pinching the nose, opening the person’s mouth wide and giving rescue breaths over one second to make the chest rise. Allow the chest to further recoil and eventually restart the chest compressions as done previously followed by rescue breaths and keep repeating the process until medical help or ambulance arrives. 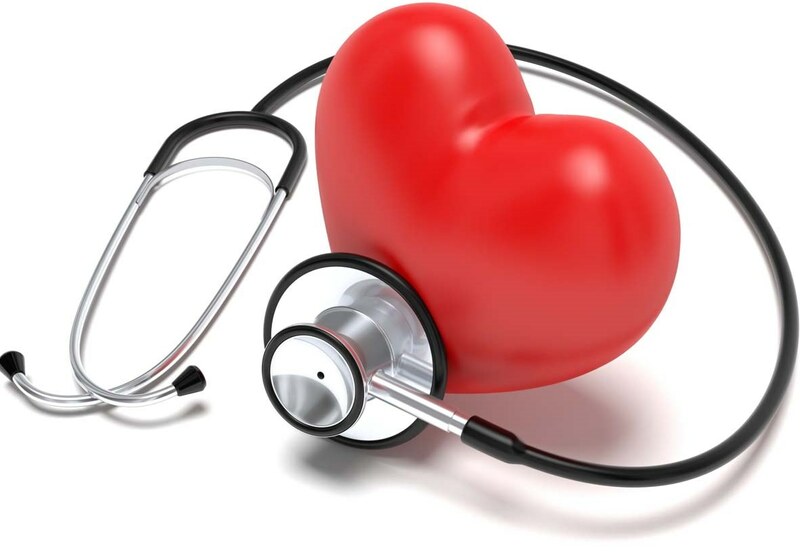 Usually diagnosis of the heart attack is based on patient’s symptoms and test results- The ECG (also known as EKG or electrocardiogram), Blood tests, Echocardiography, and Cardiac catheterization. However, once the ambulance arrives, the ambulance staff will begin the patient’s treatment in the following ways. Transfer the patient to the most suitable hospital where the patient could avail the best medical treatment within the least possible time. 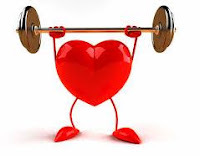 Live and lead a healthy lifestyle and prevent yourself, and your close ones from developing a heart attack, cardiac arrest or any other coronary heart disease.